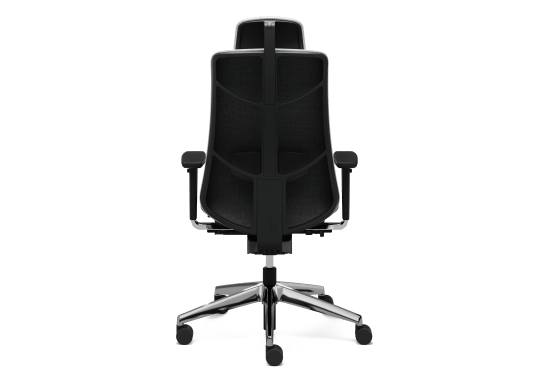 After extensive surveys and market research, we developed JET.III – a chair that is exceptionally precise and can be adjusted almost intuitively to suit individual needs. Its backrest reflects the shape of the spine. 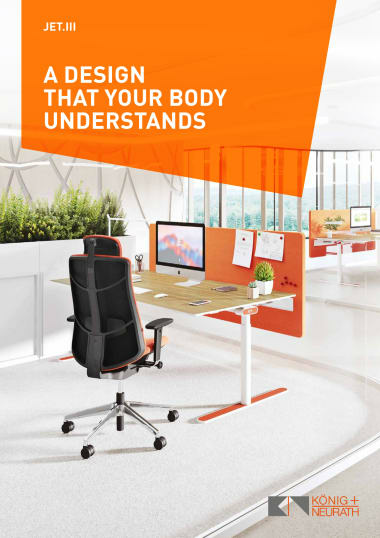 This not only makes it very comfortable, but also supports the body's movements. JET.III combines an extremely delicate design with surprising stability. Have you seen our new JET.III yet? 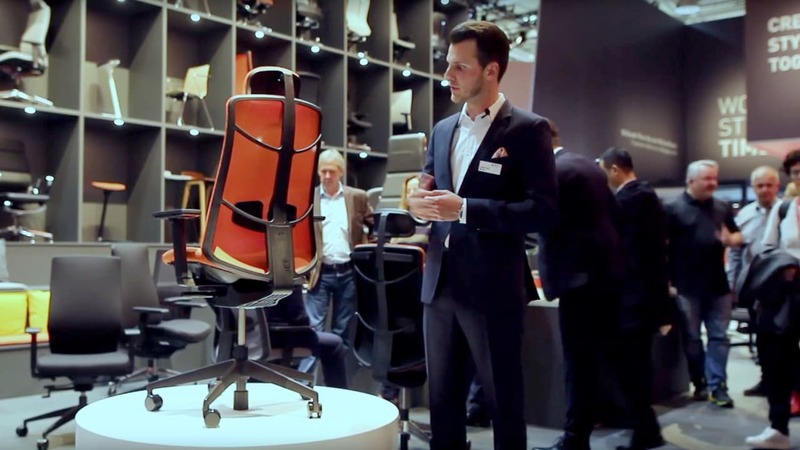 Ludwig König, Sales Director Seating Division, will personally introduce you to the new task chair with its #keepsmilingeffect in a video. Combined quick weight-setting adjustment and seat height adjustment. Seat tilt and backrest forward tilt adjustment via two-stage tilt cone (4° and 8°) and opening angle limit in 4 steps (locks in forward position). integrated height adjustment and lettering, quick and easy to use without a button. Infinitely adjustable in height and depth, independently of the backrest.